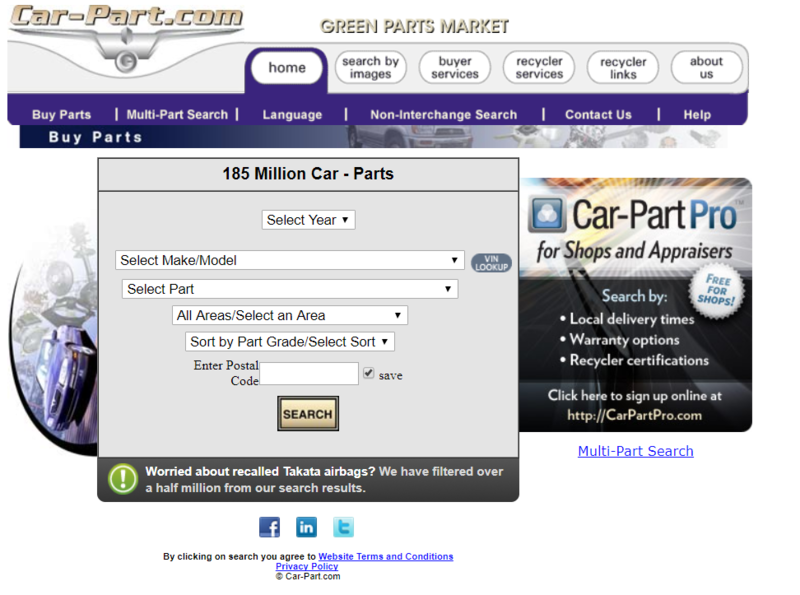 They have a great lookup to help you find local auto wreckers with the part you need and often list the price. I agree. I have used this site for years to find local used parts.